From small decals to full coverage semi-trailer wraps, we tackle jobs both big and small. See what makes us Victoria’s largest wrap shop. 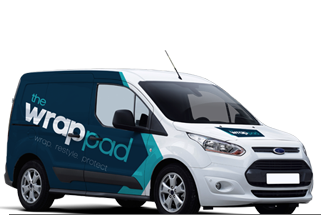 Restyle your vehicle with a color change wrap from The Wrap Pad! From Mini Coopers to chrome wrapped Ferrari’s, our certified installers do it all. Keep that new paint job pristine with Paint Protection films from The Wrap Pad. We spent years testing the best PPF films and only install the best. 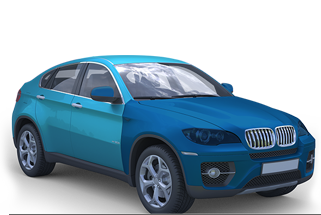 A quality vehicle wrap or paint protection film installation is all about the team behind the project. Our team of designers, installers and sales staff have seen it all. We know the pitfalls to avoid, the right design choices to make, and how to ensure your project is flawless. We wrap more vehicles than any other Victoria company, and with that comes the experience to guide you through the process from start to finish. 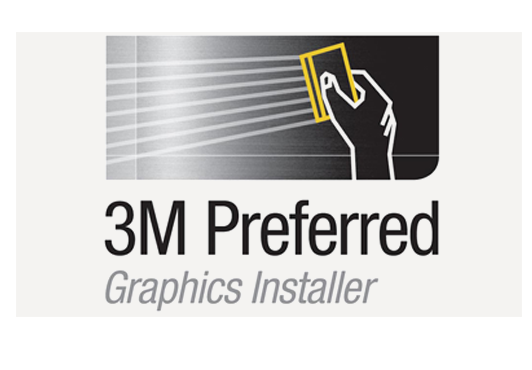 Our installers are 3M certified, so you can rest easy knowing profesionals are working on your vehicle. We did the testing so you don’t have to. 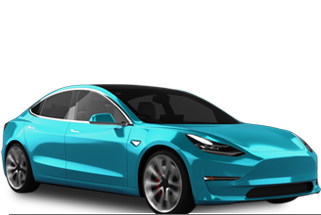 We’ve spent years testing every type of paint protection film, and there was one clear winner when it came to durability, installation ease, and abrasion resistance; XPEL. This is why we exclusively use and promote XPEL Paint Protection Films. Their commitment to quality products aligns with our commitment to offer our customers only the best. 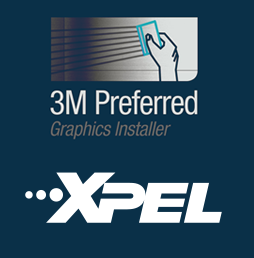 We are Victoria’s only 3M certified installers and also Xpel Authorized dealers.  See how we can help protect your car or truck for years to come with our Xpel Ultimate PPF. We’ve been helping local businesses both big and small with their branding, vehicle wraps, and graphics for over 13 years. 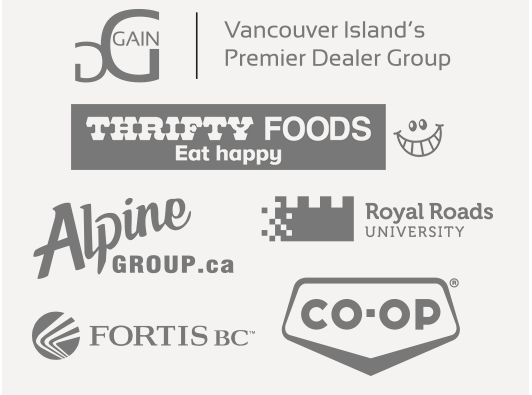 We are trusted by many of Victoria’s most recognized and prestigious brands as a valuable partner in their supply chains. They rely on us for both creative and cost-effective advice when planning and implementing brand rollouts and concepts. Let us add you to our growing list of happy clients! Our wraps and work have been featured in a variety of magazines, online blogs, newspapers and countless other sources. It’s this commitment to the fine details and innovation that sees our customers come back for more! Copyright 2018 The Wrap Pad.